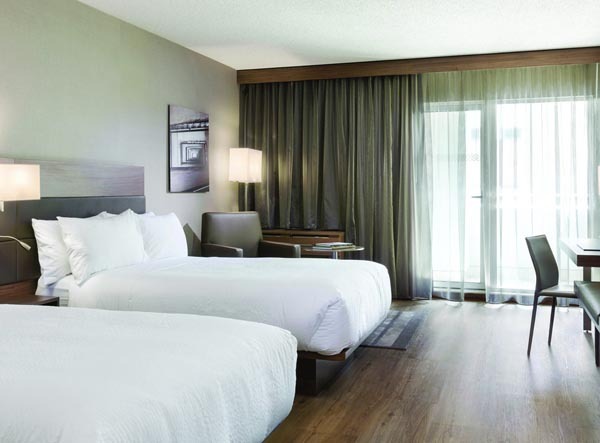 As one of the first 5 AC Hotels by Marriott to open in the United States, AC Chicago is able to be at the forefront of Marriott’s new lifestyle hotel launch. AC Hotels elevate the hotel experience by creating an aesthetic inspired by art, fashion, and design. To draw your attention to the moments of beauty, we edited away the unnecessary and installed carefully curated elements to elevate your stay. Convenience is at your fingertips with a secure parking facility, fitness center, indoor pool, and outdoor terrace. 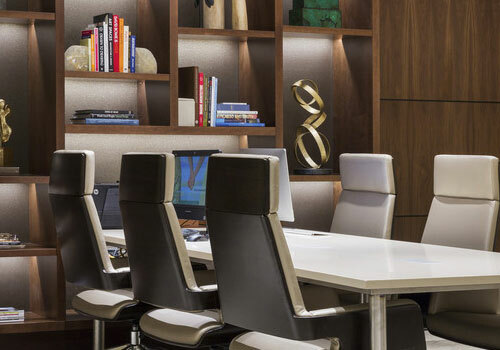 We make business travel simple with free high-speed internet, a 24-hour business center, and 3,000 square feet of meeting space. 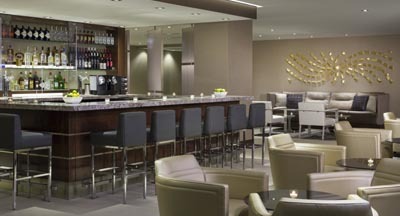 When you stay at AC Hotel Chicago Downtown, you're moments away from endless entertainment. 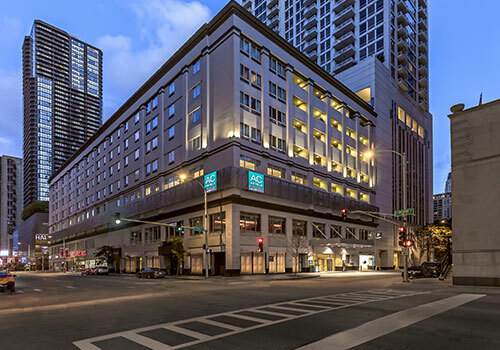 Just one block from the beautiful Michigan Avenue, you’ll be located in the heart of the city and in the midst of shopping and dining.